The matchups for the NHL Stanley Cup Playoffs are set. 16 teams will try to be the ones left on the ice holding the Stanley Cup in June. 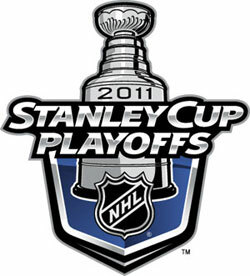 Here are those teams and who they will be playing in the opening round of the Stanley Cup Playoffs.